Tribal Fest 13 Here I Come! 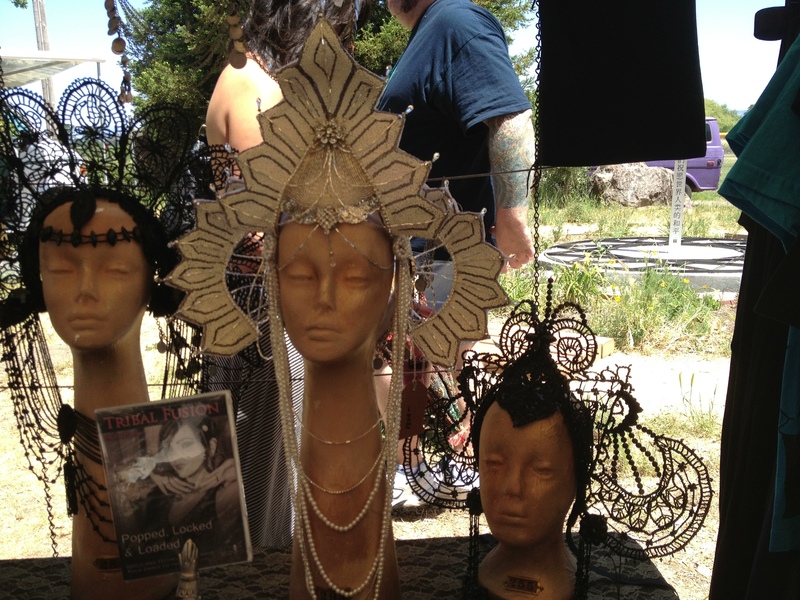 Erte-style head-dress and costume are all the rage. 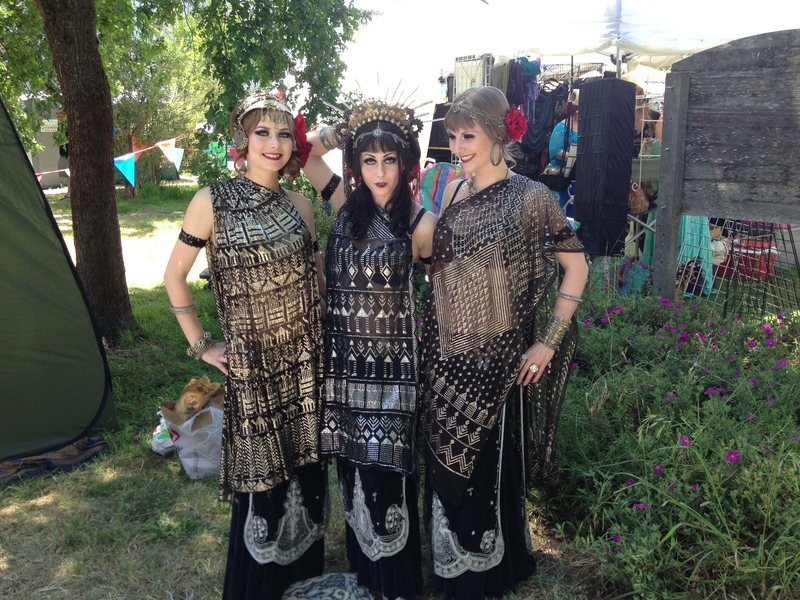 This entry was posted in Bellydance, Ethnographica, Event Review and tagged Bellydance, Tribal Fest, Tribal Fusion. Bookmark the permalink.